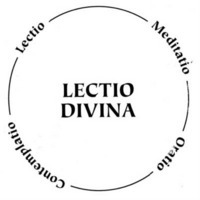 This explanation is not as much to understand, but to make Lectio Divina more systematic, to live it personally and help the community to live it. – God moves towards humanity and invites it to live in communion with Him. The revelation, understood in categories of dialogue and encounter, requires a reading of the Word of God as the place for communion. 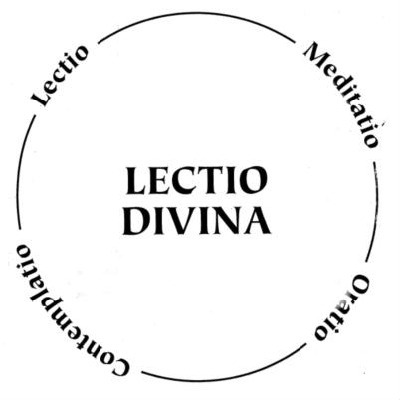 The Holy Scripture and Lectio Divina require a theological and a personal approach. – God offers Himself completely through His Son Jesus Christ. Jesus the Son of Man, is the vocation of man, inasmuch as a human being. The encounter with Jesus “leads us to ourselves”: personality, history, motivations, intentions, and “recreates” us, a new creature in Jesus, the new Adam. The second aspect, the identity and the function of the Holy Scripture in the life of the Church. How can we nourish ourselves with the richness of the Holy Scripture to follow the Lord and grow on the path to holiness? The practice of Lectio Divina is the prayerful reading of Holy Scripture, individual or in a group, to “learn the heart of God through the words of God” (Saint Gregory the Great). The Holy Scripture is the written Word of God. In reading (re-interpreting), we ask ourselves: What does the Biblical text say? We must understand the Word to discover what God teaches us through the inspired author. The Holy Spirit is inspired by the Holy Spirit. In meditation (personalizing), we ask ourselves: “What does the Lord say in His Word?” We must practice the Word to call upon life, learn its meaning, better our mission and reinforce hope. In prayer we ask: What do we say to the Lord, motivated by His Word? We must pray the Word for dialogue with God and celebrate our faith in the family or in the community. 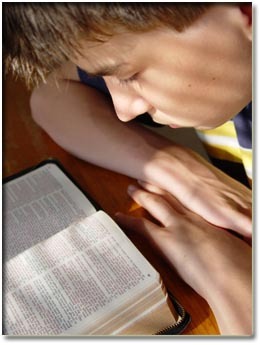 The Holy Scripture is entrusted to the Church for salvation. 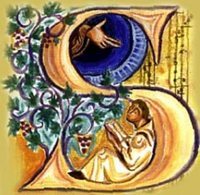 In contemplation-practice (proclaiming), we ask ourselves: “What conversion is asked for by the contemplation of the Lord?” We must contemplate the Word (Jesus) to live according to the criteria of the Father (conversion). 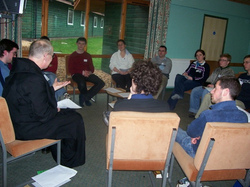 Practical example: (John 1:35-42), encounter with the first disciples of Jesus. Prepare the external setting (ambo, Bible…) and the spiritual one (“be seated”, “clear heart”…). · Reading: proclaim the text, making the silences important as well. Read the passage personally and mark with a question mark what you do not understand, or underline it when it seems to be the main message of the reading. In a group, discover the main message following the signs. Continue reading the passage, putting an exclamation point, for meditation, when the passage calls for intentions and actions; with an asterisk, for prayer when the passage helps us pray.